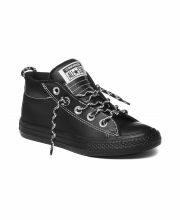 Chuck Taylor All Star Lift Buckle Leather Low Top 13.990 din. 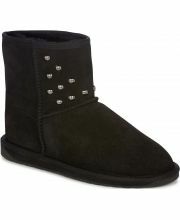 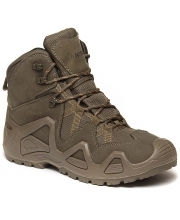 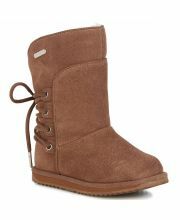 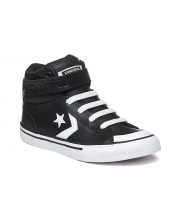 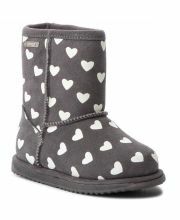 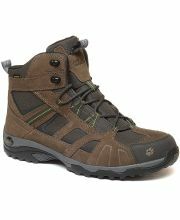 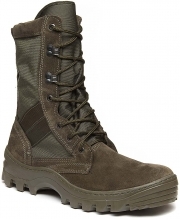 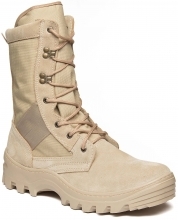 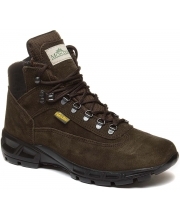 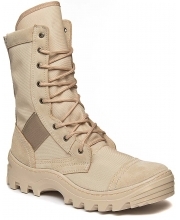 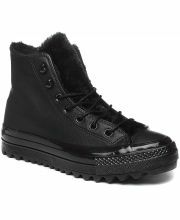 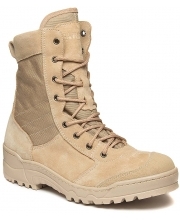 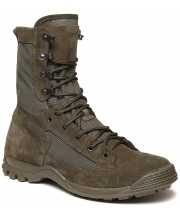 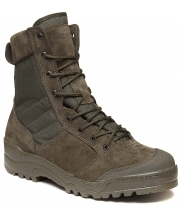 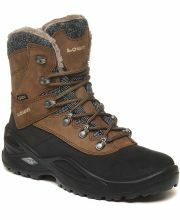 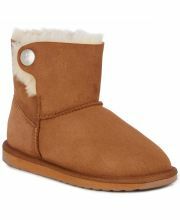 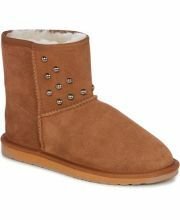 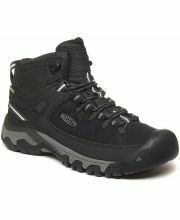 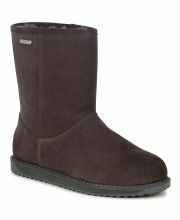 All Star Street Warmer Ripple Boot 11.790 din. 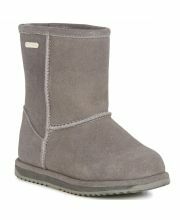 Ženske Klompe 953 2.990 din. 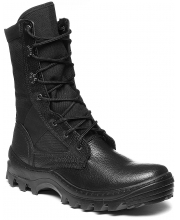 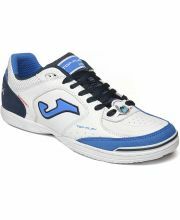 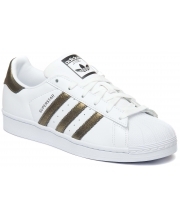 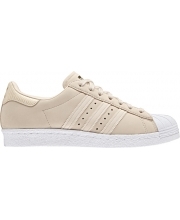 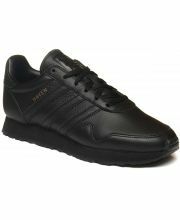 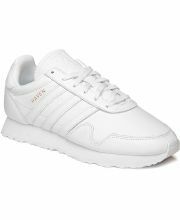 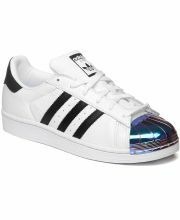 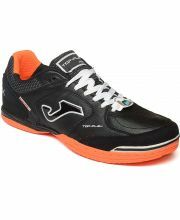 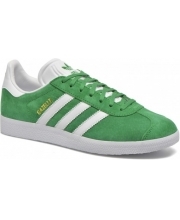 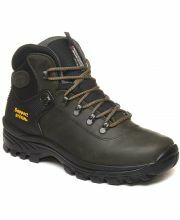 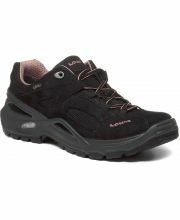 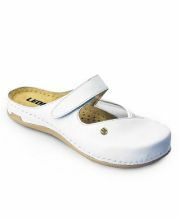 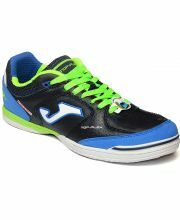 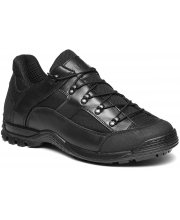 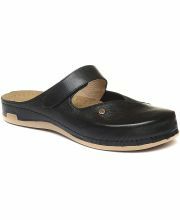 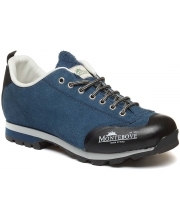 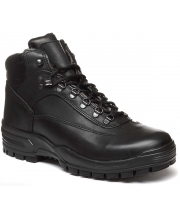 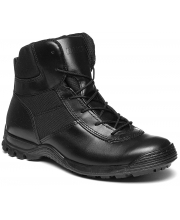 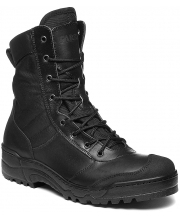 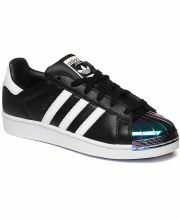 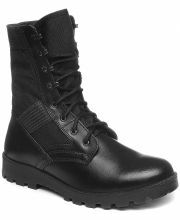 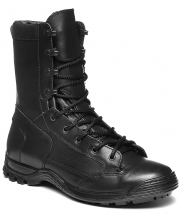 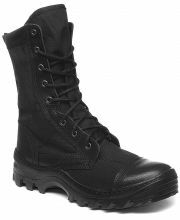 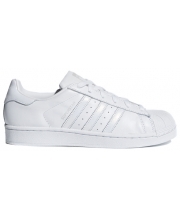 Top Flex Leather Men 7.790 din. 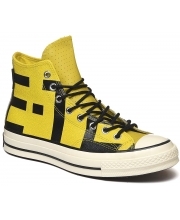 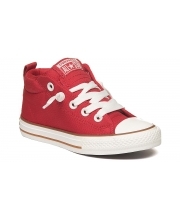 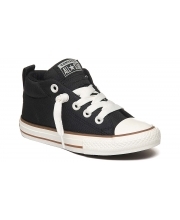 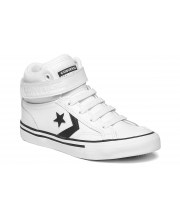 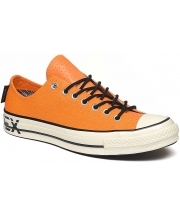 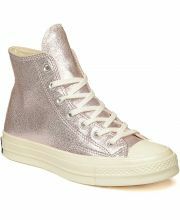 Chuck Taylor All Star Lift Hi 10.990 din. 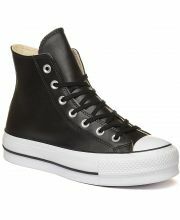 Chuck 70 Leather Hi Women 13.990 din. 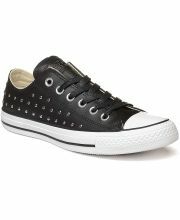 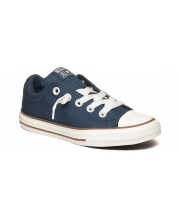 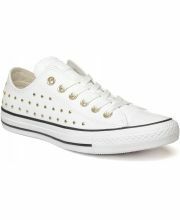 Chuck Taylor All Star Leather Stud Low 8.790 din. 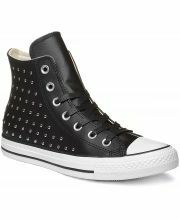 Chuck Taylor All Star Leather Stud Hi 9.390 din. 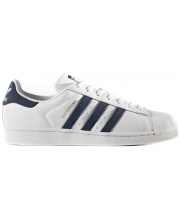 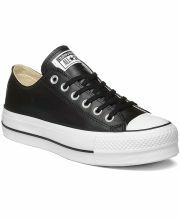 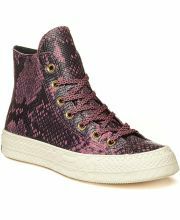 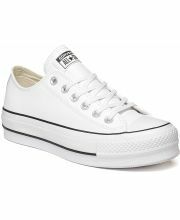 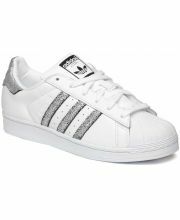 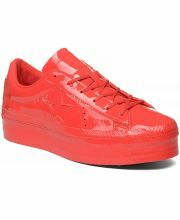 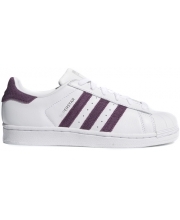 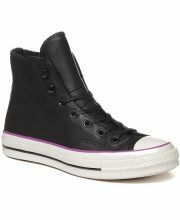 Chuck Taylor All Star Lift Clean Leather Women 10.590 din.